This week I want to discuss some of the most important reports every investor should have a firm grasp on. As an investor it is so important to do your due diligence. But if you can’t make sense of proformas or feasibility studies, and don’t understand the language that goes along with it, it is difficult to make informed decisions about a property or opportunity. 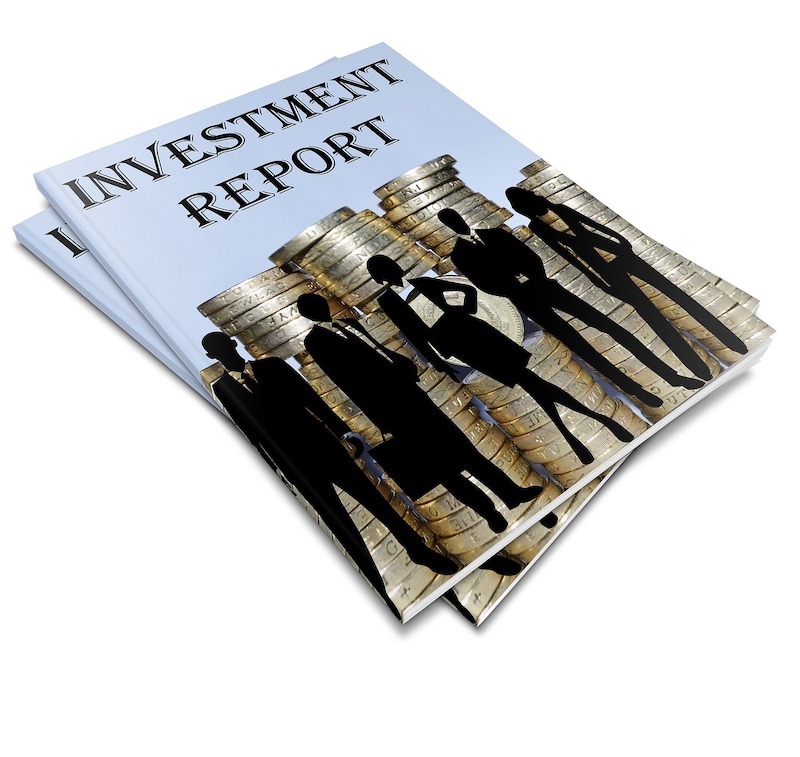 We’re going to take a look at three reports you must understand and consult before investing in an opportunity. I am also outlining examples we’ve used at SAO so you can get a real picture of what I’m talking about. If you’ve had any hand in the real estate industry, including as a residential owner, you are probably familiar with proformas. Real estate proformas can be an offering memorandum or something as simple as a one-sheet for properties like a residential house or other cash-flowing asset. A typical proforma will include things like vacancy, taxes, repairs, maintenance, etc. These details are essentially assumptions made by the property owner or manager — you don’t really know how those assumptions have been made. Are the vacancy assumptions correct? From my experience, people selling properties paint a very rosy picture and aren’t always as transparent as they should be. You really need to dig down and understand what those numbers mean. The proformas we work with in commercial investing are multiple pages and spreadsheets based on the assumptions of industry experts, such as those in self-storage or mobile home parks. A feasibility study is more for an arm’s length perspective for a person who is already an expert in the field. Typically this person is not involved in the project — they’re not selling or brokering or acting as an agent. They’re an expert whom promoters (like myself) hire to protect investors by giving a third party assessment of the project. A feasibility study includes an all-encompassing display of information. The latest feasibility study we had done for a self-storage project was 164 pages! It analyzed the global and national self-storage market, along with the market of that particular metro area. Drilling down even farther, it looked at the micro market within a 3-5 mile radius of the property site. For us the feasibility study is a vital tool in understanding what reasonable rent prices are for our storage units. Every factor we just described takes a part in coming up with that number. In the case of a new development, conversion project or acquisition, the feasibility study will tell you the proposed lending rates, costs, future feasibility analysis, etc. A feasibility study is a very in-depth analysis of the market as a whole, globally and nationally, the specific property and immediate surroundings. Now, I should preface by saying that most people in the industry do not go the extra mile to look at a financial analysis before diving into a real estate opportunity. From my experience, it’s not the industry standard, but it is the SAO standard. It’s what we had Isaac Rothermel do on our Fultondale project. A financial analysis looks at more detail from an investor’s perspective of risk and return. What are the returns an investor should expect to make? And how can we break down the preferred return or equity participation? The financial analysis helps us look at the numbers in different ways to answer the question, “does this investment make sense?” If we’re not confident of the opportunity and if we don’t know all the details, we can’t pull investors in. We also “stress test” the project. We look at it from different exit cap rates to understand where the opportunity breaks down at the exit. It’s valuable because it allows us to take a short and long term look of how investor returns may look. We want to be sure we are not being overly optimistic about our exit strategy. Like I said at the start, these are three financial reports every investor needs to understand. I hope this has been a brief, but informative snapshot for you and that you are energized to get out there and learn more for yourself. But don’t forget, if you have questions — we’re here. Thinking about investing in real estate? Make sure you find out what financial reports you'll need to understand are, and also why they are so important. TAGGED : how do you assess risk for real estate investing?, what is a feasibility study?, what is a proforma for real estate investing?, why do you need a financial analysis before investing in real estate?, Why Is A Feasibility Study So Important?